Most states require Workers’ Compensation Insurance coverage, but each state has unique laws. 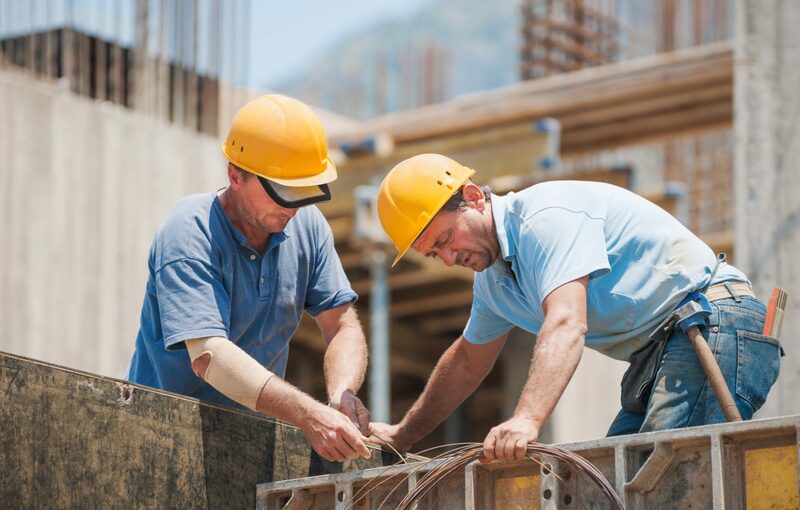 Workers’ Compensation insurance can protect employees and a business in the event of an accident or disease arising out of the course and scope of employment. Workers’ Compensation does not consider who is at fault, rather it is designed to protect employees and employers from costly litigation. Southwest Risk Management specializes in the field of Workers’ Compensation Insurance. 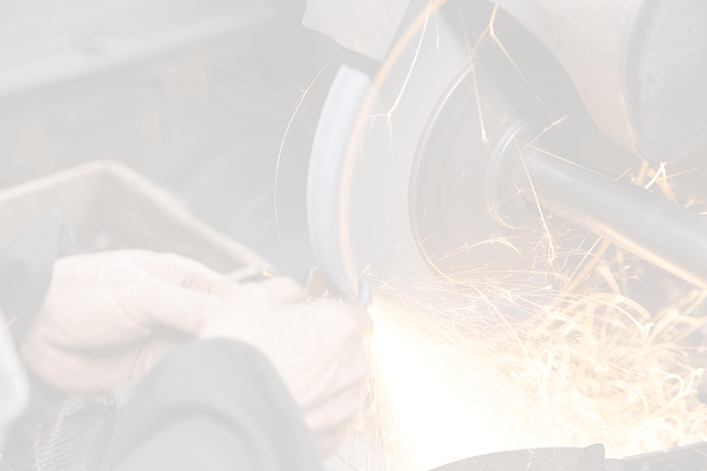 Whether you are in the agricultural or industrial industry, our qualified agents can help lower your premium and experience modification factor, close claims promptly and create a safer work environment. Begin your Workers’ Compensation Insurance quote online or call a licensed agent to get started at 1-866-924-SWRM (7976). Call a SW Risk Insurance Specialist at 1-866-924-SWRM (7976).